© 2017 Akinleye Olutayo & Co. SOARING TOGETHER PROFITABLY . . .
AKINLEYE OLUTAYO & CO. (AO&Co.) 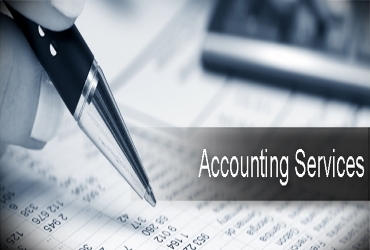 is an indigenous firm of practicing accountants established with a view to providing quality professional services. 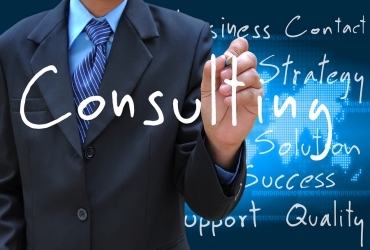 The firm strives to provide complete professional services on a philosophy built on competence, integrity and strategic business partnership. AO&Co. has required experience in effectively performing Accountancy, Statutory Audit & Investigation, Taxation, Internal Control/Compliance, Forensic Accounting & Investigation, Litigation Support & Advisory, Implementation of Computerized Accounting System, Due diligence, Secretarial/Corporate Affairs Services, Fund Management, Training & Research, Corporate Re-branding, Recovery of Excess Bank Charges, Feasibility report/Business plan and Management Consultancy Services. 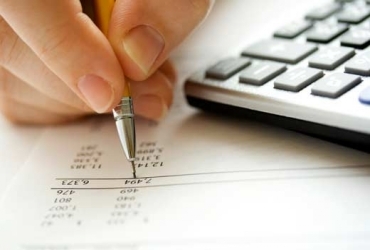 Our accounting and auditing services include annual and special audits, compilations and reviews of financial statements. 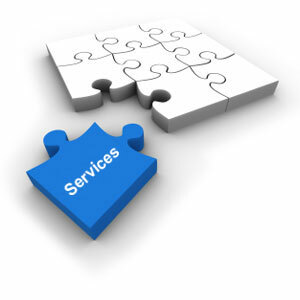 Our taxation services are based on innovative tax efficient strategies. 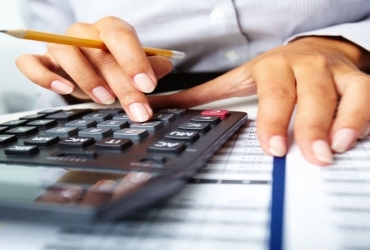 We provide effective tax management and tax structuring services. 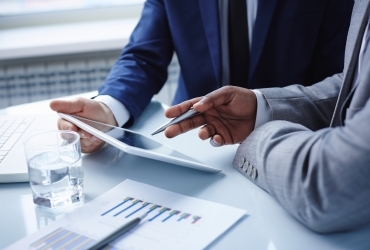 We guide and support you through strategic based analysis to develop and implement your entire business portfolio, prioritising which projects and programmes will achieve most business benefit. AO&CO. can help you to manage risks, investigate fraud & measure the financial implications of disputes. 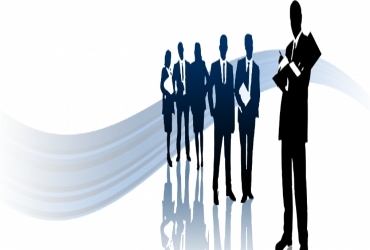 We provide flexible company secretarial and corporate governance assistance to all types of companies. We have a wealth of experience assisting clients with the installation of computerised accounting systems particularly Sage & Quickbooks software products. 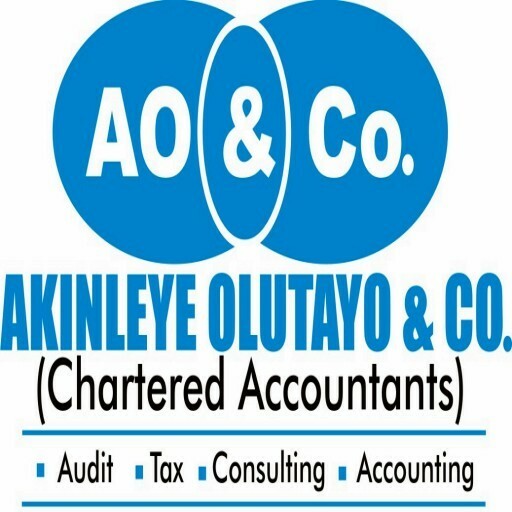 AKINLEYE OLUTAYO & CO. is an indigenous firm of practicing accountants established with a view to providing quality professional services..